Pakistan is undoubtedly a beautiful country. It is filled with every kind of natural beauty you can imagine. From the thick forests to deserts, to the rivers, to the snow-covered mountains, we have everything in this amazing land. The northern areas of Pakistan have started to see an increased number of tourists as compared to the previous years, thanks to the continuously improving peace, road network, and people becoming aware of the demanding driving and road conditions. 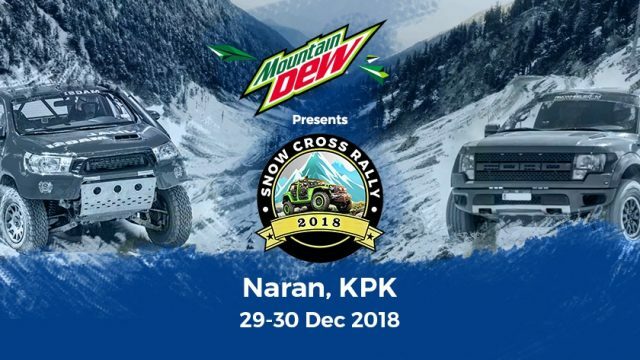 And to bring the area into more limelight, Frontier 4×4 Club in collaboration with Mountain Dew is again organizing annual Snow Cross Rally in Naran. Previously, it was held in Lowari. 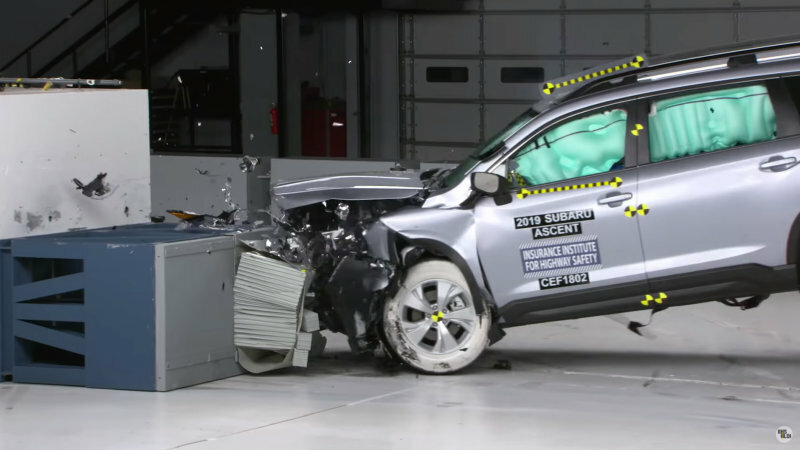 Note here that over 40 vehicles will be participating in the event. Our country has been going through tough times lately, and previous few years especially, have been difficult. Helping organize such events not only brings healthily and positive activity to the people but also shines a light on the hopeful future of our country. We hope to see such events in the northern areas of Pakistan more and more.